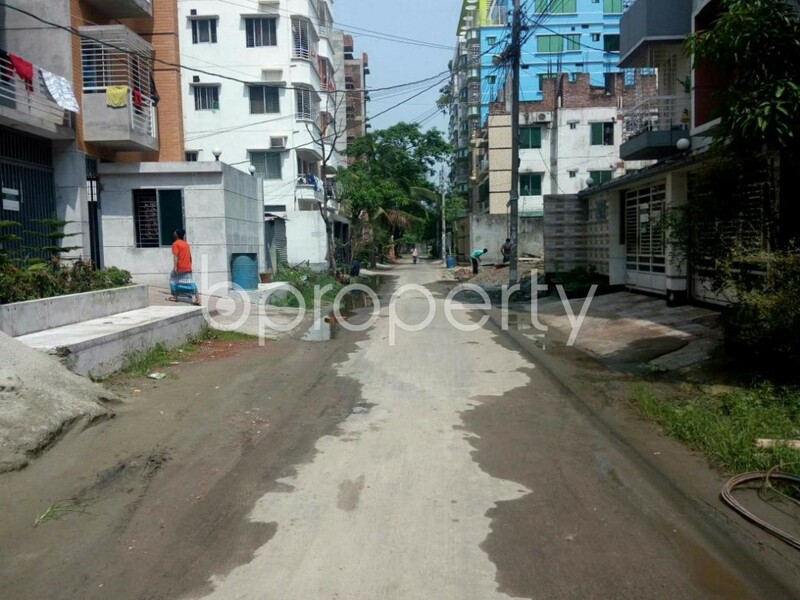 It is the exact place if you are looking for one of the nicest and affordable properties in a congenial zone like Bashundhara R-A. 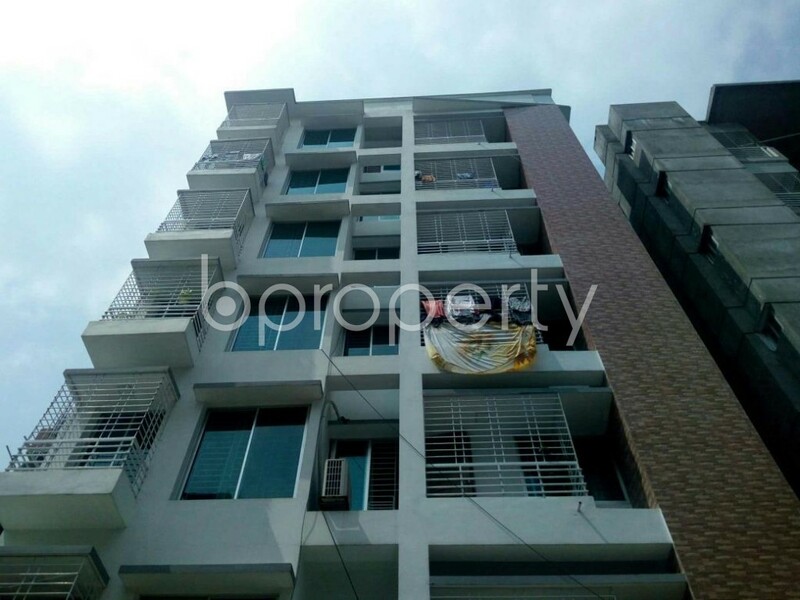 We got a flat in Bashundhara R-A. The scenic building includes a nice looking entrance to take to this flat you can see in our enlisted photos. The flat has got amazing rooms which are enough spacious to assure your comfortable living. There is one active and well-maintained elevator and staircase to lead you to this great dwelling. The correspondent flat welcomes you with 3 beds, 3 baths and well-fitted washrooms for the comfiest living for your family. The apartment has got balconies which would refill the happy time with your family after a hectic day. The price also comes in your affordability at BDT 25,000. Advance for 2 months. I would like to inquire about your property Bproperty - 1877092. Please contact me at your earliest convenience.